GP7 609 at Birmingham, Alabama in January 1971 (Vernon Ryder). 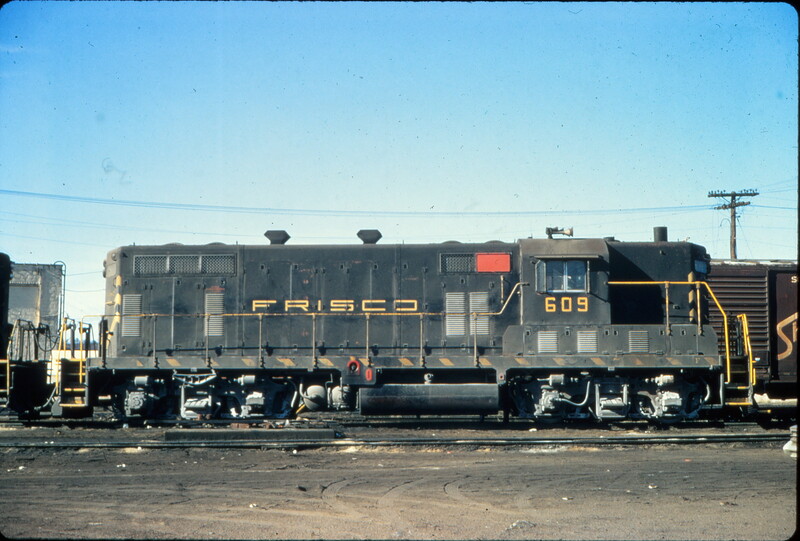 This entry was posted in Slides and tagged 609, Electro-Motive Division, GP7. Bookmark the permalink.